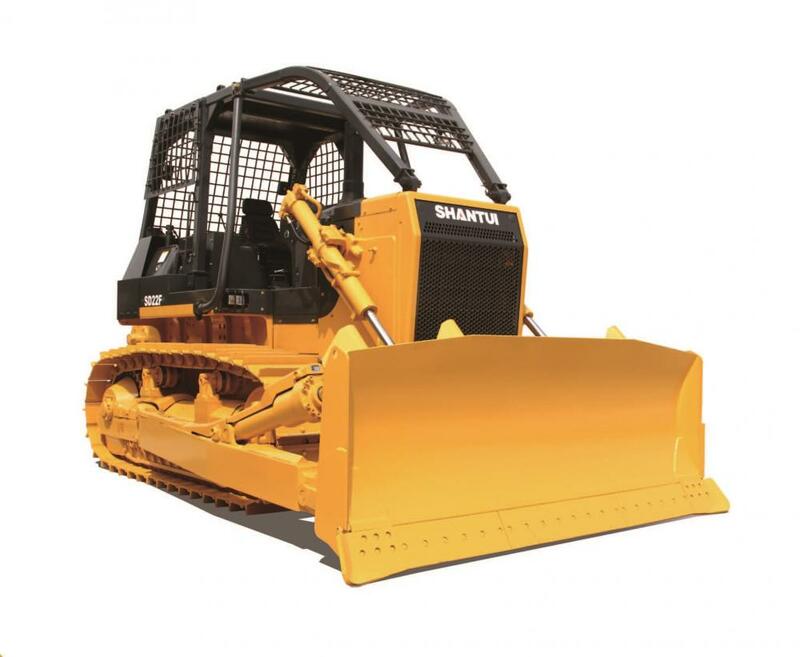 The SD22F forest type Bulldozer is specially designed for operations in wooded areas. The SD22F has advanced performance, high reliability, low fuel consumption and convenient maintenance. It`s equipped with a ROPS canopy and cab, a wider track (610 mm) and a mechanical winch. The SD22F has excellent maneuverability and self-rescue capabilities. The SD22F easily adapts to logging, stacking, hauling and transporting work in wooded areas. Looking for ideal Forest Logging Bulldozer Manufacturer & supplier ? We have a wide selection at great prices to help you get creative. All the 220HP Forest Logging Bulldozer are quality guaranteed. 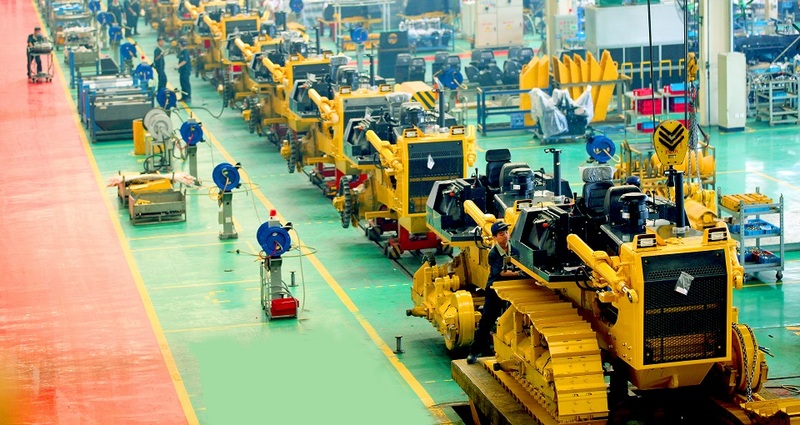 We are China Origin Factory of 220HP Forest Logging Dozer. If you have any question, please feel free to contact us.